Grand National Champion Decorative Duck & Goose Call Maker of the Year. 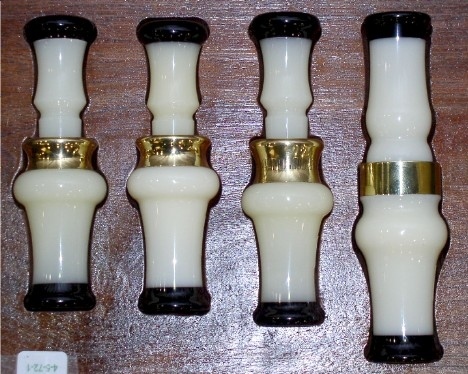 2nd Best of Show Decorative Duck & Goose Call Competition. 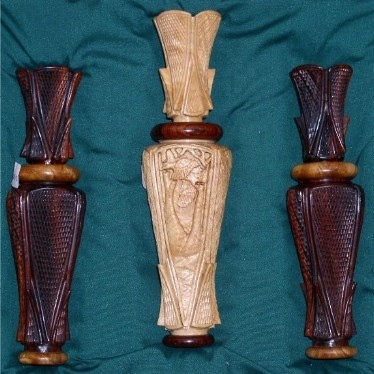 3rd Best of Show Decorative Duck & Goose Call Competition. Grand National Champion Hunting Duck & Goose Call Maker of the Year. 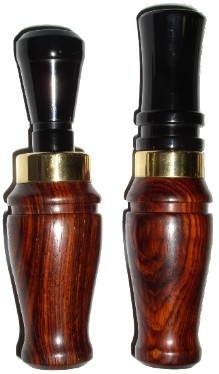 2nd Best of Show Hunting Duck & Goose Call Competition. 3rd Best of Show Hunting Duck & Goose Call Competition. Six awards are awarded in each catagory. Best of show, 2nd best of show and 3rd best of show are awarded in the Division. Hope you enjoy the photos. Please send me an email to report any errors or problems with these pages and photos. Thanks, Jim Dester.